With the New Year just around the corner, we already have our minds focused on what lies ahead. And like anything surrounding new beginnings—especially fashion—it’s out with the old and in with the new, and engagement rings trends are no exception. 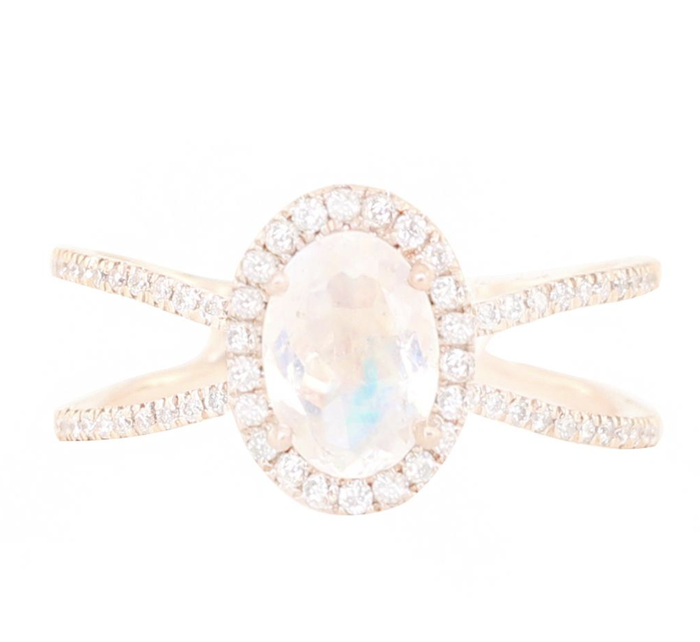 While there will always be the classic staples among settings and stones, we can’t deny that there are some engagement ring trends that’ll take over 2019. To find out exactly what brides-to-be are shopping for in the coming year, we asked jewelry designers Rachel Boston and Ashley Zhang for their expertise. Whether you’re expecting to be engaged soon or just looking for inspiration, keep scrolling to shop these trends below! You'll get so many compliments on this. Not your average engagement ring. Perfect for any modern bride. Brides are loving emerald rings these days. This will always be in style. We love the gold details. A little Art Deco never hurt anyone. You'll never get tired of this. You won't find something like this anywhere else. This will be a statement. You won't find a band like this often. This will never get old. Now you’ll be ahead of the game before everyone else.